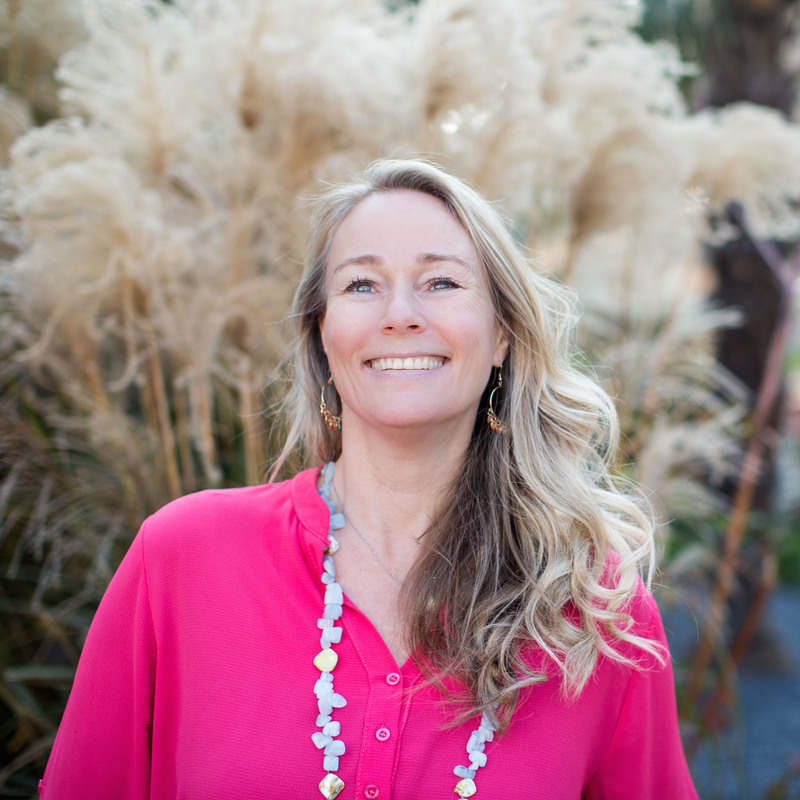 Margaretha Tosi-Lesman is a Thought Leader, a HypnoBirthing Practitioner, a Doula, and a Spiritual Coach. She supports women and couples through pregnancy, birth and afterwards. She lives near Milan, Italy and works in the whole north area to support foreigners in this important phase of their lives. Being the bridge between 2 cultures and 2 or more languages she’s always able to create balance during a somewhat hectic period in couples’ lives. She’s a safe haven and very much in contact with our mother earth. With her Simply Embraced technique she’s able to create a safe space wherein you are allowed to release and let go of all hurt and pain that you are able and willing to let go of in order to step into your full power of self. Scroll down to watch a video interview with Margaretha. We as women are so strong and I believe we are strongest when we combine our strengths with love. This is when we can change the world.